Drop-In Weavings are designed for the whole family or the individual child, age 6 up to adults. 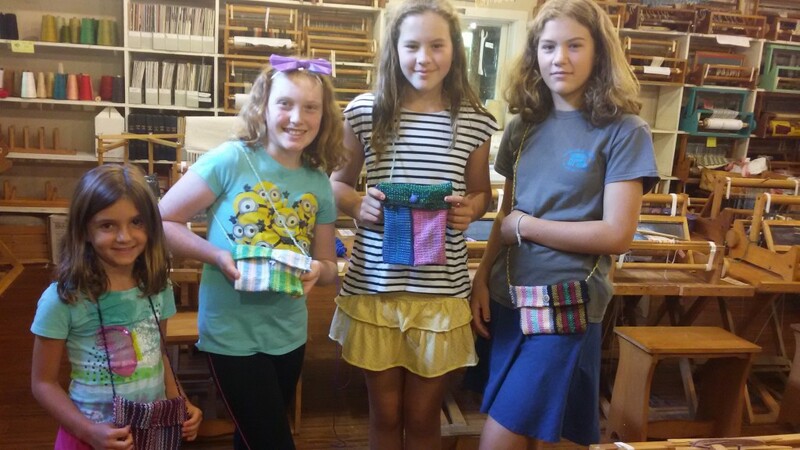 Projects include purses, bags, cats on mats, mice in a bag, scarves, bean bags, and more. This entry was posted in classes, Weaving on July 5, 2019 by Lou Tate.